The Education and Skills Funding Agency (ESFA) has revealed the colleges that last year received millions in government loans and bailouts. 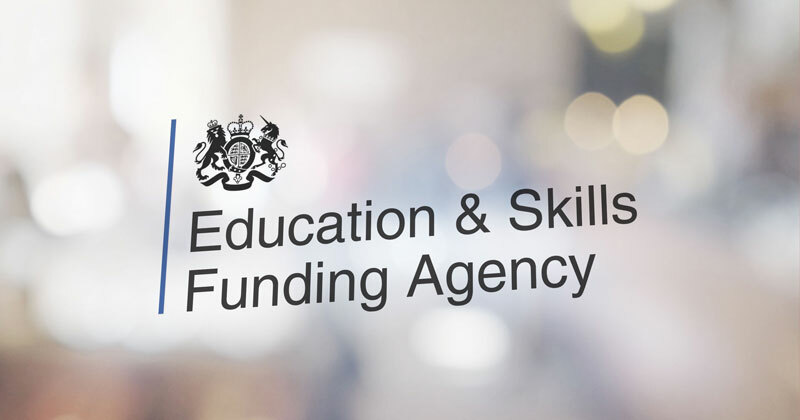 According to documents released by the ESFA and analysed by FE Week, a total of 34 colleges across the country received £270 million in Exceptional Financial Support and Restructuring Funding loans and grants by July 2018. This was the first time the ESFA revealed individual values of grants and loans awarded to colleges. The agency explained it had decided to release this information to allow FE colleges to “compare their financial data with national totals and other colleges and organisations”. When similar figures were released last year, the Department for Education immediately removed any reference from its monthly expenditure list, and said they would remain secret “to ensure the college’s financial position can be managed effectively during the period of support”. The documents released last Friday revealed Hull College received the biggest amount in restructuring grands – a total of £34,187,000 – to support its ‘fresh start’ arrangement and to help its “significant financial and operational turnaround”. FE Week had previously reported that the college received a £54 million government bailout in order to balance the books, which was believed to be the highest ever given to an English college. The college also said in its 2016/17 accounts, which were published almost 18 months late, that it had overspent £10 million. Meanwhile, Trafford College was awarded a total of £29.11 million in restructuring grants. The college merged with Stockport College in April last year – just a month after Stockport was rated ‘inadequate’ for the third time in five years. As a result, the grant was provided to enable the merged college to deliver a “significant financial and quality turnaround”. The government also awarded Chichester College £3 million in loans (EFS and restructuring grants) and £21.37 million in grants. The ESFA said the college was given restructuring facility funding to facilitate its merger with Central Sussex College, which had also received exceptional financial support funding and a third successive Ofsted rating of ‘requires improvement’ prior to the merger. PVT & Amazon Link Up? Have Clapham rail crash lessons been forgotten?